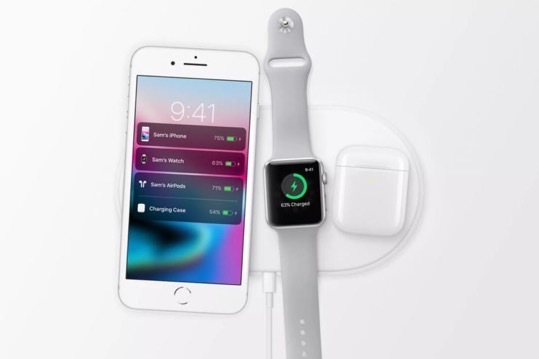 At its September 2017 iPhone event, Apple introduced ‘AirPower’, an accessory capable of wirelessly charging iPhone, Apple Watch and AirPods all at the same time. The company promised it would release the highly anticipated accessory in 2018 but it never did, ending the year in a rare product launch miss (via CNBC News). CNBC even tried asking Apple at the iPhone launch this September if it planned to talk about AirPower publicly, but a representative said that the day’s events were only focused on the products discussed on stage — the iPhone XS, iPhone XS Max and iPhone XR — and not other devices. Do you think the AirPower accessory has been permanently cancelled by Apple?